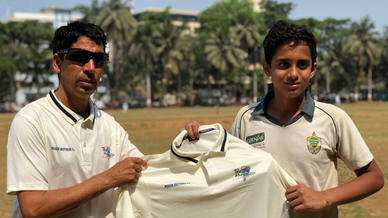 NaMo Bandra Blasters’ Kevin Almeida’s hunger for success is hard to ignore. 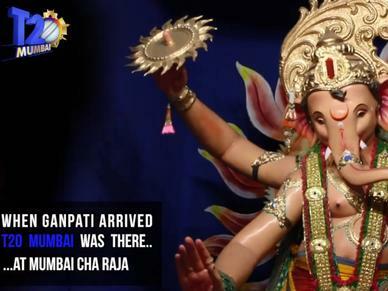 The recently concluded T20 Mumbai league proved that there’s no dearth of cricketing talent in Mumbai. 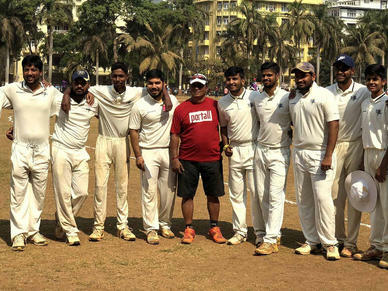 Local Mumbai cricketers were presented with the perfect platform to announce themselves on the big stage. 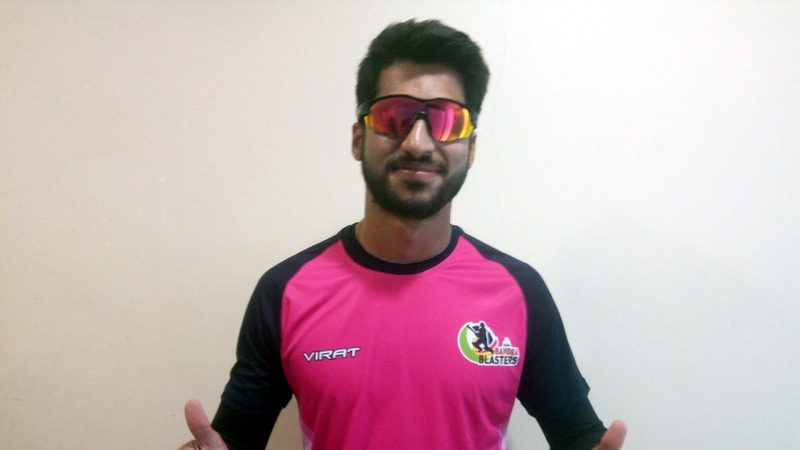 Speaking with T20Mumbai.com, NaMo Bandra Blasters’ Kevin Almeida wants gain exposure through the league and put himself in contention for a spot in the Mumbai Ranji set-up. The opening-batsman opens up about his cricketing journey so far. Here are the excerpts. When did your cricketing career begin? I started playing when I was eight or nine. I started off just playing the sport because I used to like it. I think around the U-19 levels, I seriously took it up as a profession. For me, the biggest difficulty was to know how the sport works in Mumbai. Because I didn’t have any cricketing background and no one in my family used to play cricket. So for me to get to know about how it worked in Mumbai - like which kind of tournaments I have to play, which teams I should be playing for, the club games, the company games, etc. Those are the things initially I had a difficult time dealing with. I started with the SPG academy, where Pravin sir (Pravin Amre), Padmakar sir (Padmakar Shivalkar) were there with me. They guided me through the age groups. Eventually, I came to MIG cricket club, where I’m playing right now as well. So that gave me a lot of exposure and then I joined DY Patil Company. There, I got to play with a lot of IPL players, Ranji trophy players, with them and against them. I learnt a lot from them. I had to improve my game to play with those players. What was your motivation to take up cricket? It was just that I used to like to play the sport. I used to play football as well and various other sports. So, I always enjoyed playing sports. But eventually, when I started playing cricket (Rahul) Dravid and (Jacques) Kallis) were the two players I used to look up to. I liked watching Brian Lara bat as well. I liked those two because they were ready to take up any role in the team. What would you say are your proudest achievements so far? We won the DY Patil T20 the year before. That’s a big tournament to win because it’s a very high-quality tournament with a lot of good teams and players too. So, I was very eager to play and perform. 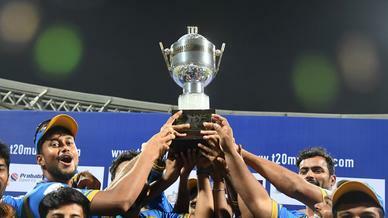 Another major tournament we won in Bangalore against a good Karnataka side. These are two recent achievements I’m really proud of. How do you look at T20 Mumbai as a platform? After T20 Mumbai starting, it’s a big opportunity for all of us playing live matches. That’s the place you get the most exposure. Capitalizing on this, I see myself being a regular part of the Ranji side in another couple of years. And then taking it from there depending on how I perform. Hopefully, taking it a level up.